Signature Global Affordable sector 63A Gurgaon a new housing project launched by S.G Group on Golf Course extension Road Gurgaon. See details like: Floor Plans, Price List, Payment Plan. Call: 9871424442 for info.Call:9911798072.
signature global 63a Gurgaon,signature global Sector 63a Gurgaon, signature global Gurgaon sector 63a, signature global affordable housing sector 63a,signature global 63a payment plan, signature global 63a price, signature global 63a floor plan. Well connectivity to Golf Course Road, Sohna Road, NH-8, SPR. On 60 Mtr Wide Road road connected to Golf Course Extension Road. 2 minutes drive from proposed Metro Station. Surrounded by Luxurious Projects Like Pioneer Presedia, Ireo Skyon, Heritage One, etc. 20 Minutes drive from Indra Gandhi International Airport. 5 Minutes drive from Delhi. School, Retail Mall, Hospital in Close Proximity. 10th Affordable Housing Project By Signature Group. 10 Acres of Land with 60% Of Open green Area. 5 Years free Maintenance after Possession. 24*7 Security with 100% Power Backup. State of the art contemporary construction and architecture. Architect By Award Winning Hafeez Contractor. Provision of Power and Water Back-up. Secured Gated Complex With 24*7 Security. Gym, Yoga and Meditation Lawn. Badminton, Basket ball and Volley ball Court. High Quality Finishes and Fittings. Community halls for family gatherings. Retails shops in premises for daily needs. Looks like you are now close to deciding to buy an apartment in Signature Global Sector 63A Gurgaon here are the steps involved in purchasing with the help of PropTiger. 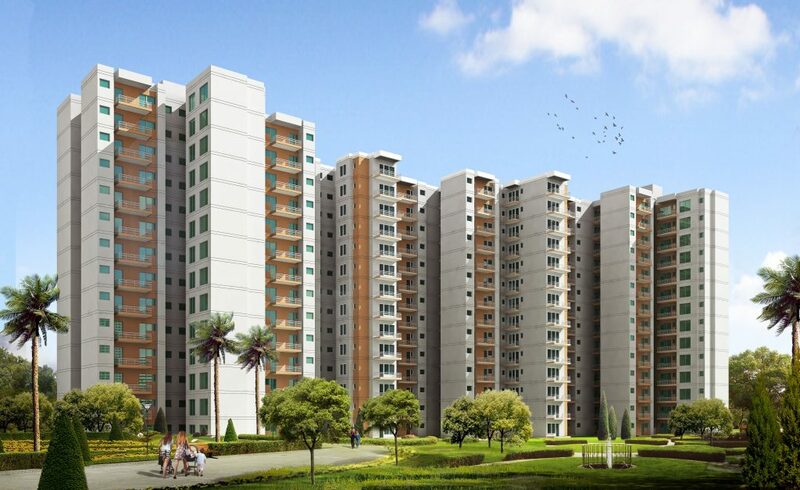 Thanks for showing your interest in Signature Global Sector 63A Gurgaon, Gurgaon . Please register in the form below and our Sales Team will contact you shortly.